ISBN 0786667400. 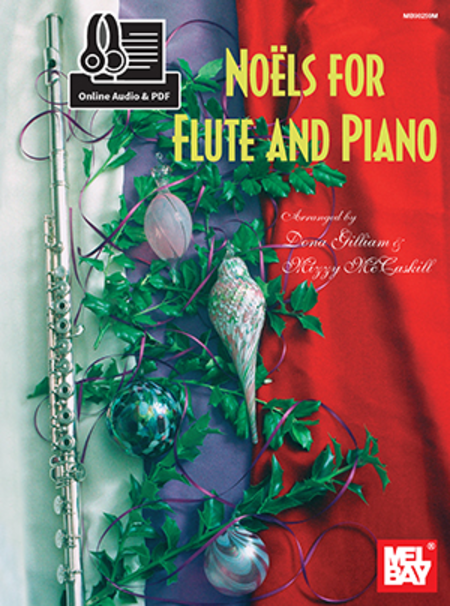 Celebrate the holiday season with Mel Bay's collection of Christmas carols arranged for flute and piano. Contemporary tonal colors and harmonic progressions enhance these delightful arrangements. 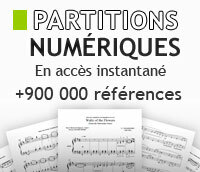 Carols are extended through variations to extend duration and add melodic interest. Each piece modulates to the next so that the entire collection may be performed as an extended suite. The diversity of styles range from a quasi-jazz rendition of 'We Three Kings of Orient Are' to a contemporary version of 'Deck The Halls With Boughs of Holly'. Guaranteed to please the audience and performer alike. 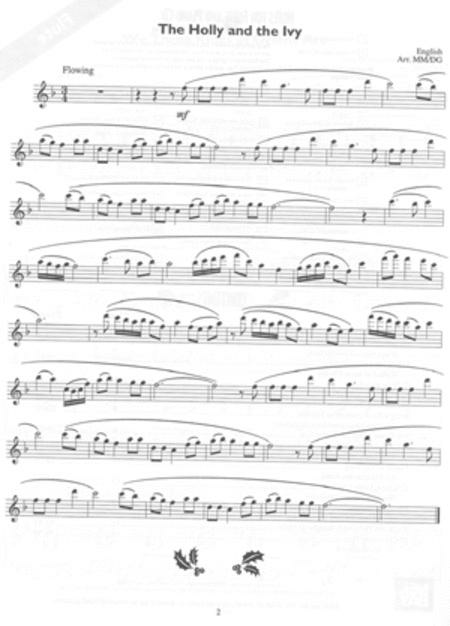 Features a 48-page keyboard accompaniment plus a 16-page flute pull-out section. Includes accompaniment CD.